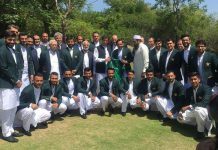 Rawalpindi Express Shoaib Akhtar shared the funny cricket video through his official twitter account. The funny cricket video by Shoaib Akhtar revealed five boys playing cricket in a hilarious way. However, the funny video amazed fans due and left them rolling with laughter. 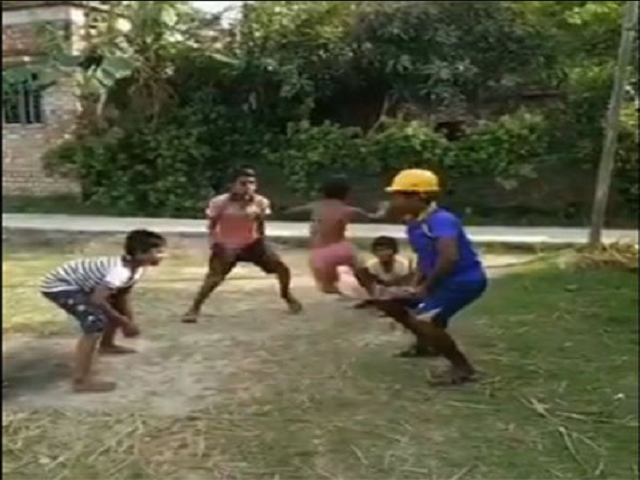 The hilarious video reveals one of the boys anticipating a ball from the bowler, however, he gets the surprise of his life when the bowler, instead of delivering the ball, springs onto the batsman’s bat and then jumps into the arms of the boy at first slip.